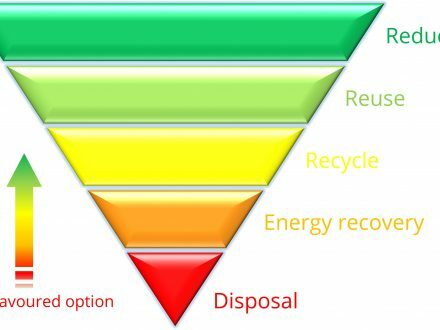 Illegale e-waste exports, the map from Basel Action Network. The global environmental watchdog organization BAN (Basel Action Network) released the findings of a two-year study in 10 EU countries, following 314 old computers, printers and monitors in which GPS Trackers had been secretly installed. Between 15 April 2017 and 2 September 2017, BAN deployed a total of 314 used consumer electronic devices containing GPS trackers across Europe in the 10 countries of Austria (18), Belgium (29), Denmark (20), Germany (54), Hungary (17), Ireland (24), Italy (48), Poland (20), Spain (45) and the United Kingdom (39). 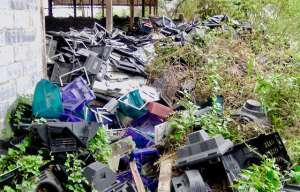 BAN used a total of 143 LCD monitors, 55 CRT monitors, 65 desktop computers and 51 printers. 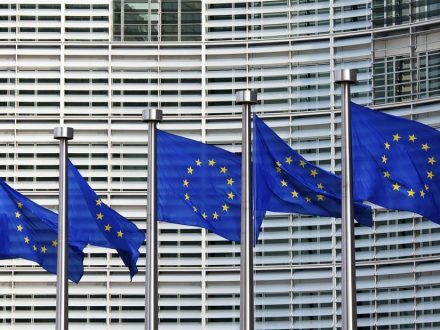 BAN also found that 19 (6%) of the tracked scrap equipment was exported, including 11 very likely illegal shipments to the countries of Ghana, Hong Kong, Nigeria, Pakistan, Tanzania, Thailand, and Ukraine, outside of the European Union. 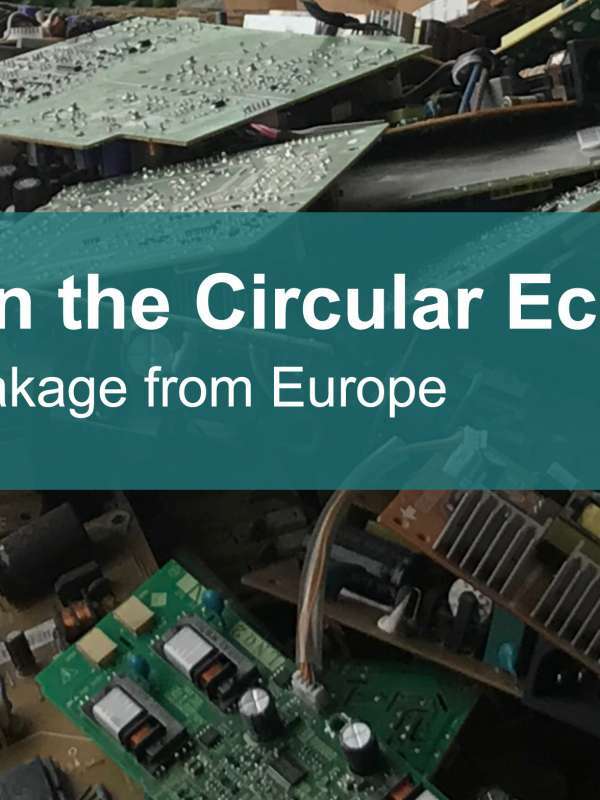 The report “Holes in the Circular Economy: WEEE Leakage from Europe” estimates that the flows discovered with figures regarding WEEE generation in Europe, if extrapolated, would total 352,474 metric tonnes per annum, moving from the European Union to developing countries. This amount could fill 17,466 large-size intermodal shipping containers. 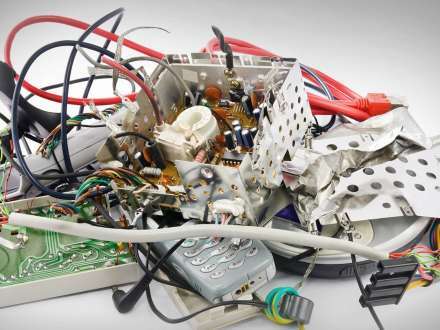 “It appears that we have discovered a very significant stream of illegal shipments of hazardous consumer electronic scrap to vulnerable populations,” said BAN Director Jim Puckett. Of the 10 countries studied (Austria, Belgium, Denmark, Germany, Hungary, Ireland, Italy, Poland, Spain, and the UK), all countries excepting Hungary were involved in exports. The UK was clearly the worst violator with 5, with most of those going to Africa. Italy, Germany, Spain, Ireland, and Poland were also implicated in allowing shipments to developing countries. BAN subsequently visited some of the destinations. BAN asserts that leakage of this significance perpetuates an EU waste management regime on the backs of the poor and vulnerable.